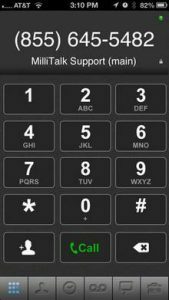 MilliTalk will give you advanced calling and SMS text messaging features by creating a special number for you, and allows cheap international calling and texting. You can buy credits or sign up for a plan using the app. 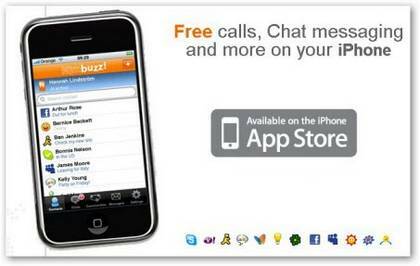 This app called FriendCaller lets you make free international calls over Wi-Fi with your iPod touch, iPad or iPhone. As well as the iPhone/iPad/iPod application. 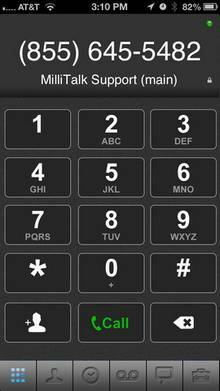 Video Calling, Texting (SMS), and personal Phone Number are some of the few exciting features offered by FriendCaller iOS apps. 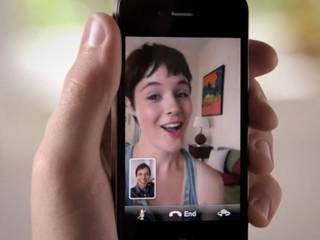 Facetime let you Make video calls from your iphone to another iphone — or to an iPad, or iPod touch. 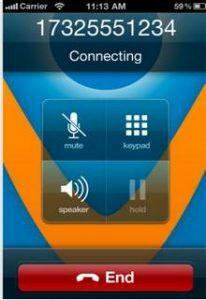 FaceTime video calling feature of iPhone 5 does not require mobile service after first use, enabling users to establish video chat from any WiFi hotspot, even while in Airplane Mode. With World unlimited plan (about 13US$/month): lets you talk all you want landlines around the world, and cellphones in Thailand, US, and Singapore. No additional costs. And you can call to others’ skype devices for free. Plus video. And the quality is quite good (specially since I upgraded my data connection to HSPA). 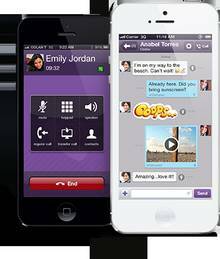 Viber was initially launched for iPhone on Dec 2 2010, in direct competition with Skype. With Viber for iOS, you can make free calls and send free text, photo and video messages to other Viber users, on any device, in any network and country! 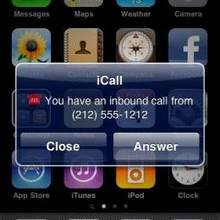 iCall lets you make free phone calls to the US and canada for every 5 minutes, video chat and text on your computer, iPhone, iPod Touch, iPad.